Mendoza may be better known for its wine, but, like many cities in Argentina, it also has a banging nightlife. Whether you are looking for cocktail bars or nightclubs, Mendoza has it all, and here we round up the best places to go clubbing in wine country. This club is located in the Arena Maipu Casino Club in the Maipu locality of Mendoza province, just outside the city. With the idea of creating a new nocturnal experience, the casino teamed up with local nightclub Sky Jagger to bring some pizzazz to the venue. Offering incredible nights with music by both local and international DJs, Black Jagger Club is inspired by clubs in New York from the 1960s, and also hosts comedy nights and live performances by bands. It also has a delicious gastronomic offering of sushi and great cocktails from three different bars. La Reserva in central Mendoza is the go-to joint for the LGBT community. They put on open-mic nights and saucy drag shows, and Thursdays in summer are big nights that see people of all genders and sexualities come together to have a good time in the sweltering Mendocino nights. Saturdays are talent nights, so expect to be entertained. 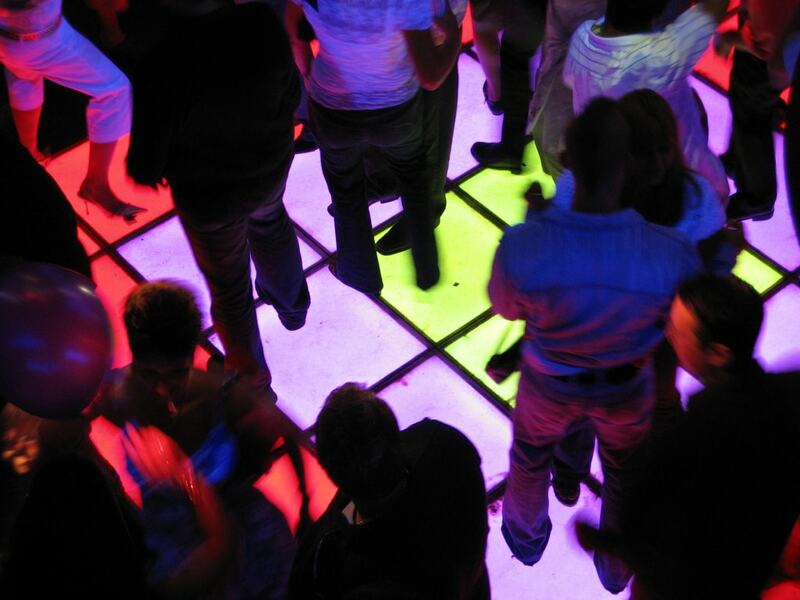 This nightclub in the Godoz Cruz neighbourhood of Mendoza offers revelers everything you would expect from a typical nightclub: great DJs, beautiful people, a solid choice of bars, and different themed nights, such as lollipop night, Hawaii night, and clown parties. This Mendocino nightclub in the heart of the city is an oldie and a goodie, recently celebrating 15 years of bringing hedonism to the residents of and visitors to Mendoza. Resident DJs spin local and international hits from Thursday to Saturday nights, and the VIPs out there can reserve a table in advance. For the less fancy clientele, isKra also has frequent promotions on drinks and food, so there is something for everyone. Located in the town of Malargüe, Alquimia attracts a younger, local crowd who go to have a good time and dance to local rhythms such as cumbia and pachanga. Drinks promos and themed nights keep the patrons rolling in, and no doubt many a local love story began on the dance floor of Alquimia, which stirs up all sorts of chemistry. Another nightclub typical of those you find all over the country is La Guanaca, a boliche (club) that bills itself as “passion and rattle.” Friday and Saturday nights are when it goes off in this club, located in the Chacras de Coria area beside the highway. In this area you will find a host of the region’s best clubs that draw revelers in their droves after 1am in the morning and keep them there until the wee hours. Al Sur is another club along the Panamerican highway in Chacras de Coria. Spread over four different areas that boast a variety of musical offerings, two of the floors play local and international hits, while one plays electronic music, and the last one spins alternative hits for the rockers out there. There is also a VIP area located within the indie room.